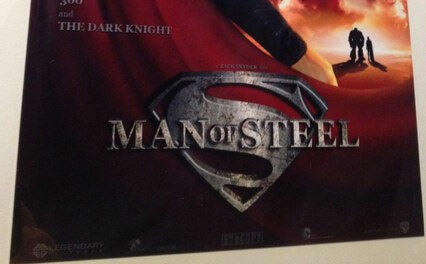 A poster for Zack Snyder’s Superman: Man of Steel has surfaced on the interwebs. Since this shot is a actually a picture of a picture, we don’t know for sure if this is official or intended to make its way on bus stops and other advertising locations. 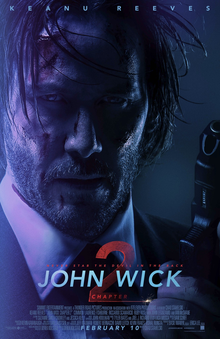 We can’t extrapolate much info about the plot but do see what appears to be a robot in the background standing beside a man. 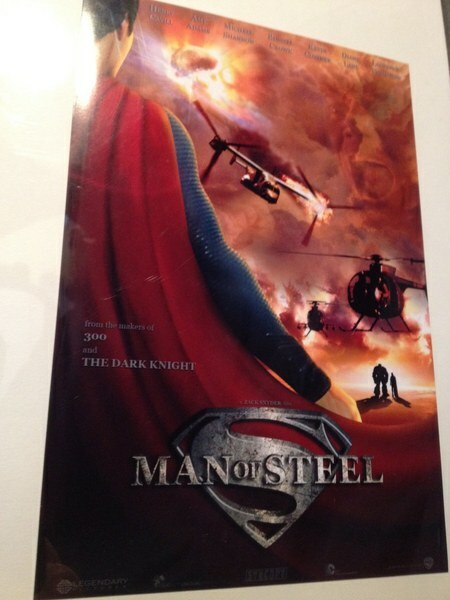 The movie is scheduled to be hit theaters June 2013 and stars Henry Cavill, Diane Lane, Kevin Costner, Amy Adams, Laurence Fishburne, Michael Shannon, Russell Crowe, and Julia Ormond. This entry was posted in Comics, Movies/TV and tagged Amy Adams, Diane Lane, Henry Cavill, Julia Ormond, Kevin Costner, Laurence Fishburne, man of steel, Michael Shannon, reboot, Russell Crowe, Superman, zack snyder on February 5, 2012 by Mark Azali.